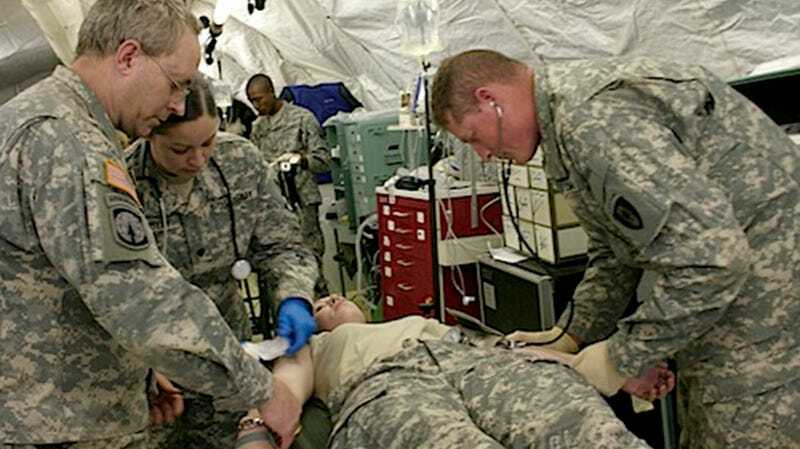 When a nation sends its citizens to war, there are few things more important than providing the best treatment possible after they get injured in the line of duty. Txchnologist is a digital magazine presented by GE that explores the wider world of science, technology and innovation. Subscribe to Txchnologist's daily email. Michael Keller is the Managing Editor of Txchnologist. His science, technology and international reporting work has appeared online and in newspapers, magazines and books, including the graphic novel Charles Darwin's On the Origin of Species. Reach him at mkeller@groupsjr.com.